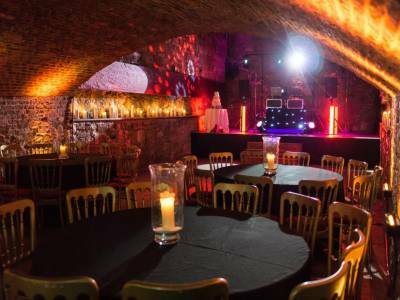 "With An Ultra-Modern Sound And Light System"
Give your guests the wow-factor! A professional DJ with an ultra-modern sound and light system. Lee Live gives your guests cards and pens for their music requests so that you can relax knowing that everyone will be dancing. (He just needs to know the songs you don't want played and a few of your favourites). With a legal music collection of over 60,000+ high-resolution audio files (16bit Linear PCM wav) all styles and types can be played. From world music to all the latest pre-chart releases. Wav files are also downloaded on the night via a 4G connection to help ensure every request is played. Required by many venues, Lee Live: Wedding DJ has a current PLI policy with National Association of Disc Jockeys in the amount of £10 million. Also required by many venues, Lee Live: Wedding DJ has supplied satisfactory evidence of holding current PAT inspections of their equipment dated within the last 12 months. 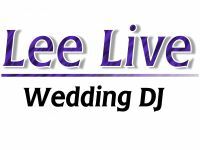 A Method Statement outlining Lee Live: Wedding DJ&apos;s Health & Safety procedure for setting up disco equipment has been provided. Why do people choose to book Lee Live: Wedding DJ? 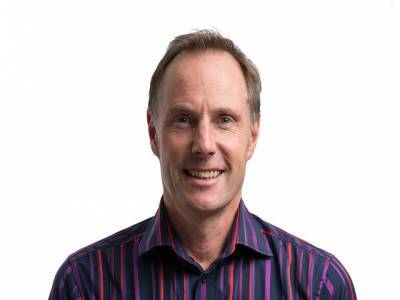 "Lee was excellent, very professional,friendly and well prepared. Had good contact with him beforehand so he knew what the bride and groom wanted. We all enjoyed the ceilidh dancing also. Extremely good value for money and would certainly recommend Lee. Thank you." 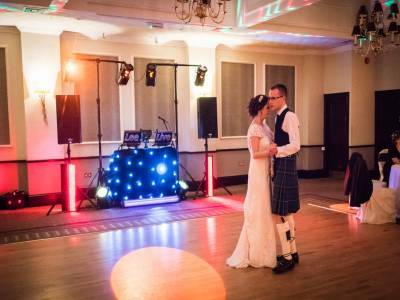 Lee Live: Wedding DJ also offers a range of additional party services not directly linked to musical entertainment. Please note that needadisco.com has no editorial control over these images which are stored on flickr.com. If you have any concerns about what you see below, for example potential copyright infringement or unsuitable content, you should take this up with Lee Live: Wedding DJ directly using the Contact section below, or else you may alert flickr.com directly quoting "set number 72157640391521474". 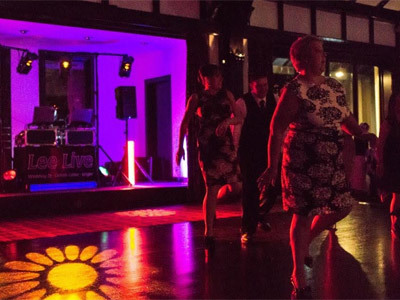 Get FREE no-obligation disco quotes from Lee Live: Wedding DJ and other DJs covering your venue. Take 2 minutes to fill in some basic details and we'll do the rest! If you are contacting Lee Live: Wedding DJ about an event, it's always a good idea to include the DATE, LOCATION, EVENT TYPE, AGE GROUP and TIMINGS to speed things up!